Continuing with my want to read more books outside the contemporary genre, I am happy to be a part of the cover reveal today for the debut novel ARCANA by Jessica Leake. 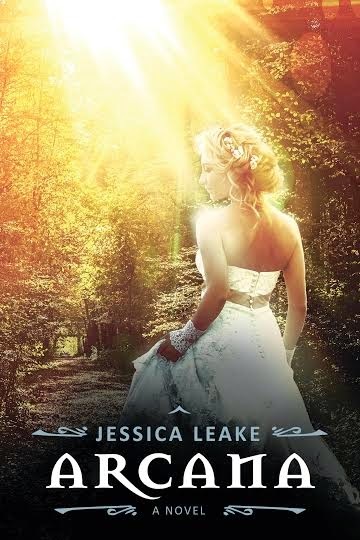 Check out the gorgeous cover below, find out what this novel is about, and get to know author Jessica Leake. About the Book: A romantic, suspenseful, genre-bending debut set in Edwardian London. 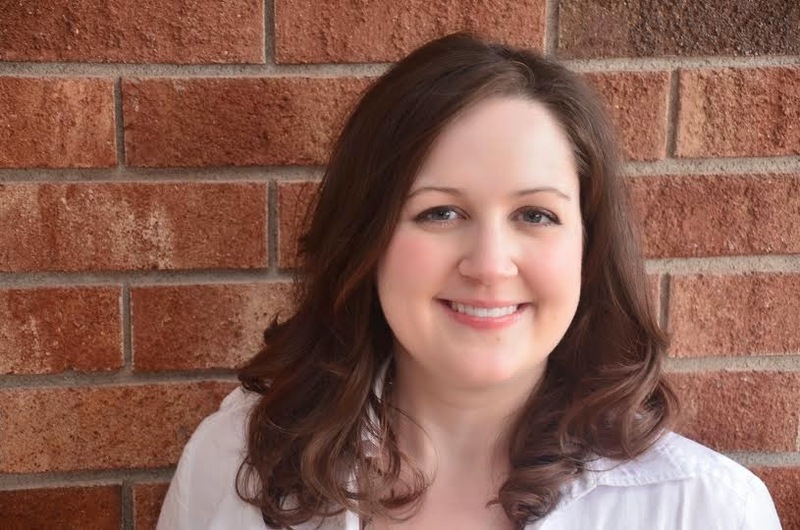 About the Author: Jessica Leake has been in love with historical England ever since her first literary crush: Mr. Darcy. After embarking on a quest to bring her own intriguing and headstrong characters to life, she decided to quit her day job as a clinical therapist and spend her time weaving arcana with words. She lives in Greenville, SC with her brilliant husband, three painfully cute children, and two mischievous dogs. She invites you to visit her at jessicaleake.com. I have never heard of this book till I read your post -- and it is something I most definitely want to read! The story sounds amazing and has a lot of elements that really appeal to me. Thanks for sharing!